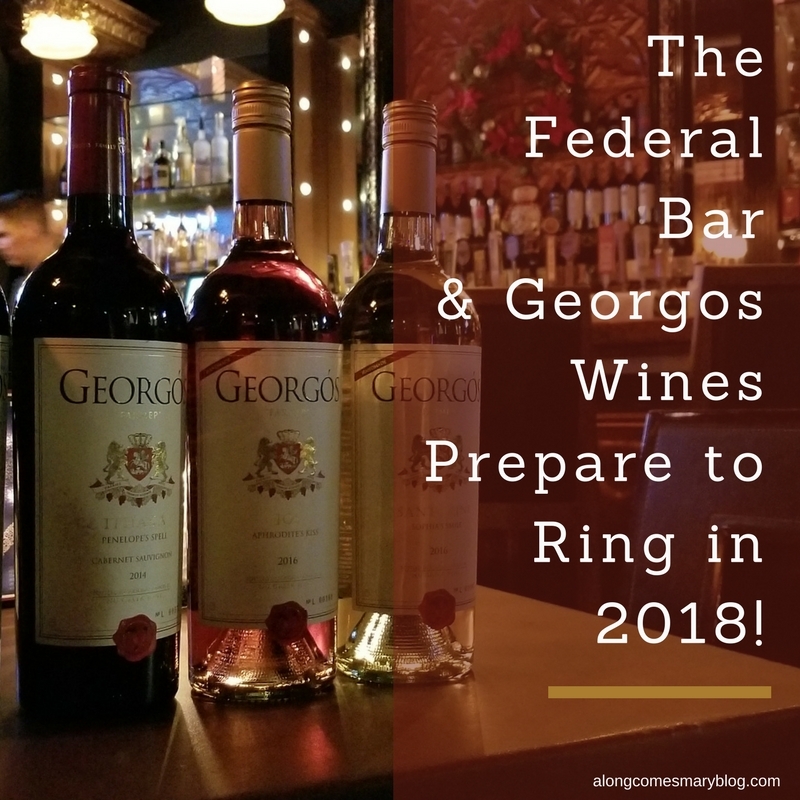 The Federal Bar & Georgos Wines Prepare to Ring in 2018! Those Times Adrien Brody and The Toyota Grand Prix Saved Me…. 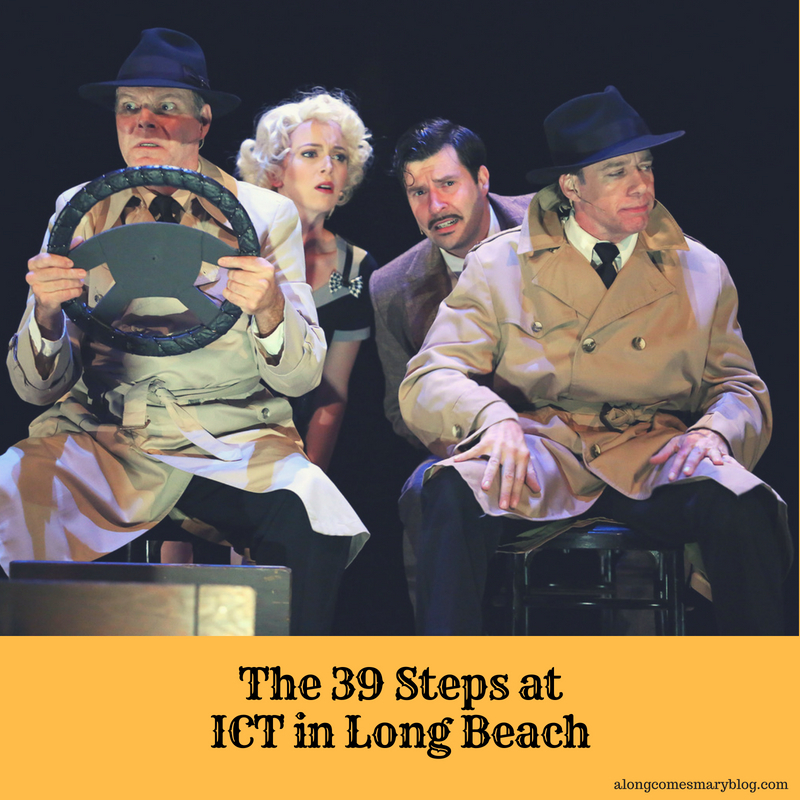 Dine Out Long Beach Returns February 28th-March 5th! CHILL Returns to The Queen Mary! 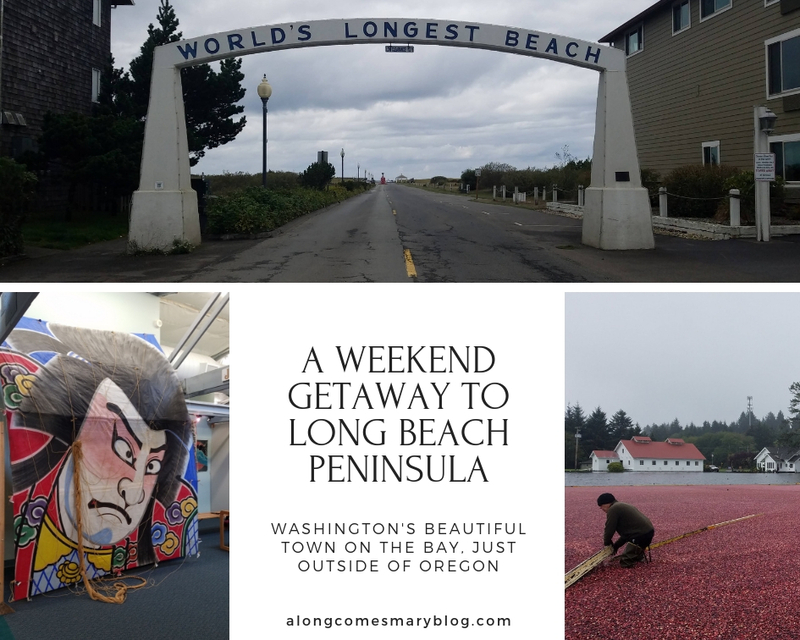 10 Survival Tips for the Toyota Grand Prix of Long Beach!